Pool Heaven maintains workman’s compensation and high limits of general liability insurance for all of our employees. We are a Ca. State Licensed Commercial Pool Service Contractor and can make you a holder of our insurance certificates quickly and easily if you want us to bid on your Newport Beach Commercial Pool Service. Our expert commercial pool service staff have weekly meetings where all of our work is discussed and managed. We also constantly educate and train our Newport Beach Commercial Pool Service Staff with new innovations and technology to ensure you gain high quality pool service every week. 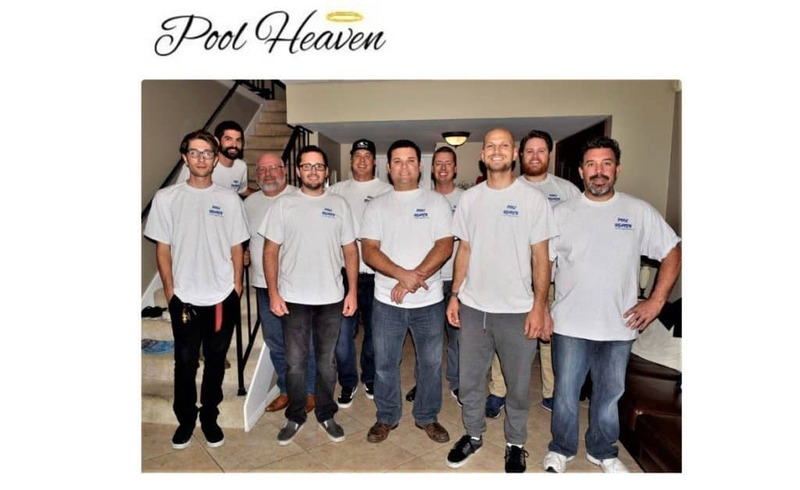 At Pool Heaven, we regularly attend trade shows, industry seminars, and equipment manufacturer classes to make sure our master Newport Beach Pool Repair Technicians are best in class. We use our weekly meetings to mentor and educate all of our staff, so you can rest assured that you’re hiring well trained and managed Newport Beach Pool Service Employees. Scroll through our pool school section and learn about anything pool or spa related. Our founder and President writes professional articles related to pool and spa topics regularly. 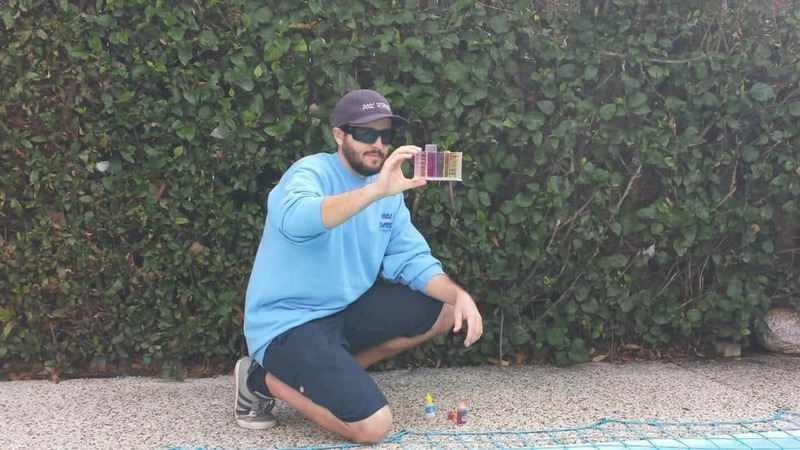 Our knowledge and expertise flows downhill to our Newport Beach Pool Service Staff, so it is impossible to work at Pool Heaven without gaining enormous skill, responsibility, and knowledge! Let our Newport Beach Commercial Pool Service put your commercial pool in Pool Heaven!